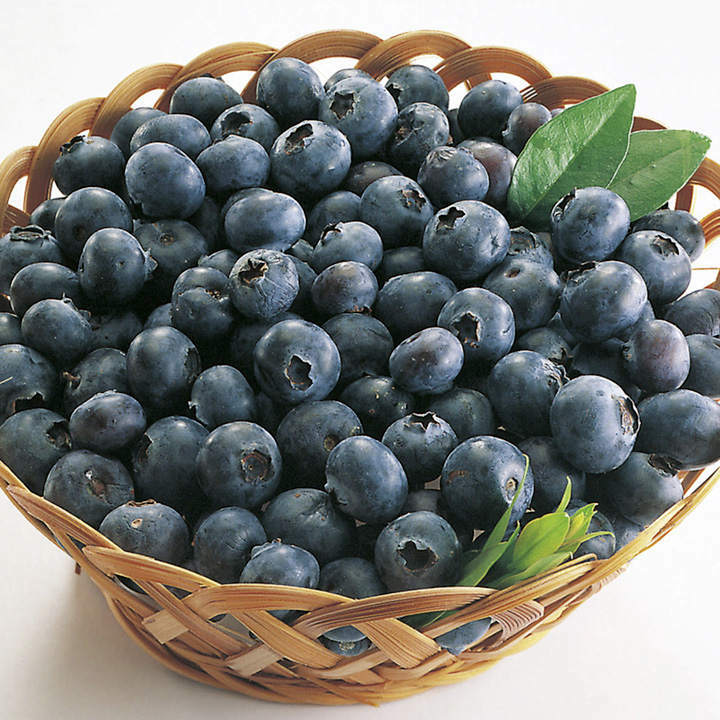 Rubel's small, dark berries are perfect for pies, muffins and pancakes, but are too delicious to pass up fresh. You can't find flavour like this in the supermarket! The strong-growing bushes, up to 1.8m (6') tall, are cold hardy and a consistent provider. Foliage turns bright fire red in the autumn. Matures in early August. Flowers July-August. Height 151-200cm; spread 91-100cm. Supplied in a 1.5 litre pot. 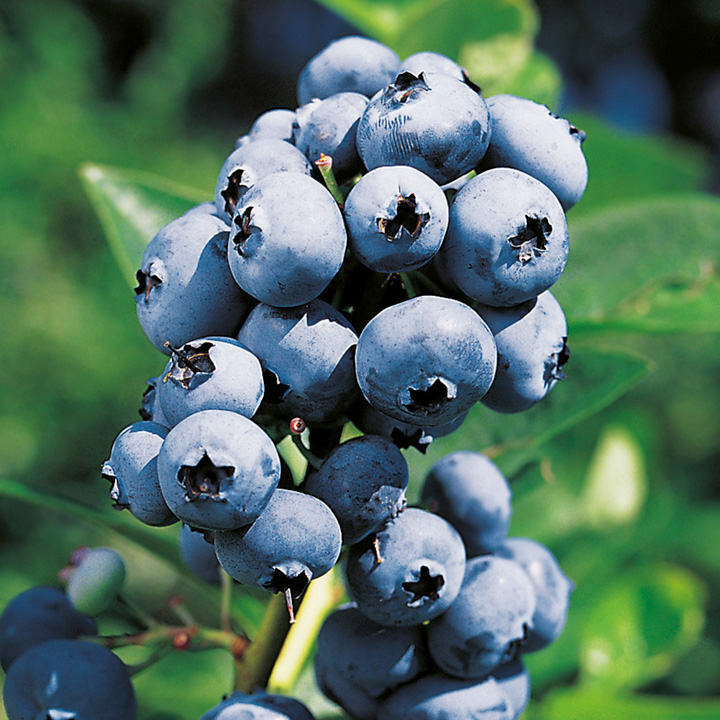 PLEASE NOTE: Blueberries will grow in any soil type but a moist spot with acid (ericaceous) soil will provide the best results. 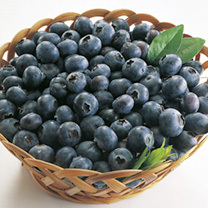 The highest antioxidant levels of any blueberry! Ideal for beds and borders, patio pots and containers. Prefers full sun or shade.